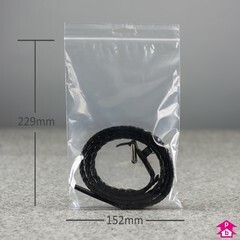 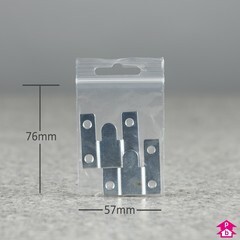 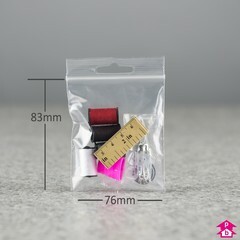 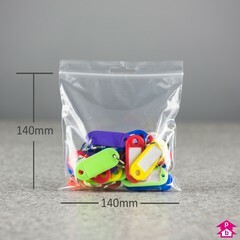 Clear reclosable polybags with an integral euroslot above the grip seal for point of sale hanging. 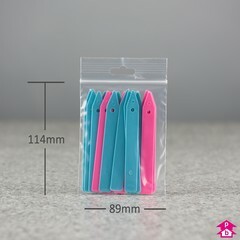 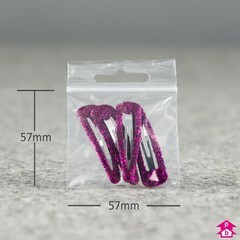 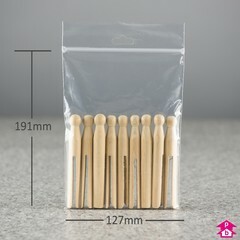 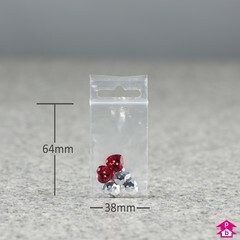 Ideal for holding arts and craft stickers and other such small items. 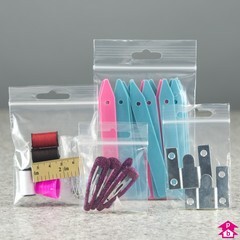 Fully reusable and recyclable, plus food use approved.